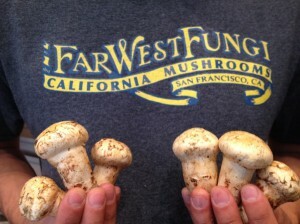 Monday Feature: Welcome Far West Fungi! 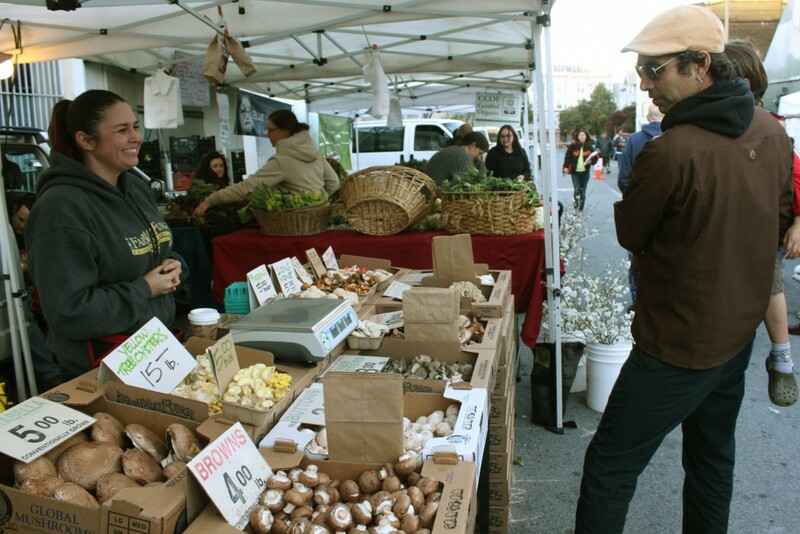 For over fifty years and across four generations, Far West Fungi has been selling at Bay Area Farmers’ Markets, and we are thrilled to welcome them to MCM! A family-run business, John and Toby Garrone operate a 60,000 square food growing facility in the heart of Monterey Bay, just 95 miles south of San Francisco. The business is supported by John and Toby’s four sons and their families, many of whom you might see selling at MCM each week. With the help of a steady ocean breeze and the location’s northern coastal fog, Far West Fungi uses a balance of modern and traditional growing techniques to produce a diverse array of fresh, organic mushrooms. Visit them at MCM to buy several varieties of mushrooms, mushroom-growing kits, and other fun products! You can also learn more about some of the many different types of mushrooms that exist at their Fungipedia page! Come visit them at MCM each Thursday 4-8pm and pick up some king trumpets, shitakes, or whatever kind of mushroom your heart desires.